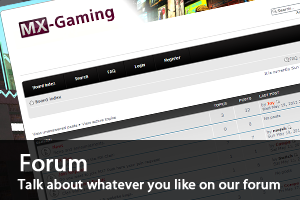 We greet you with a numerous amount of gamemodes which you can select. 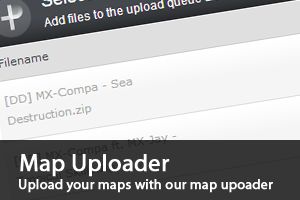 MX Gaming has a vast amount of MTA servers. 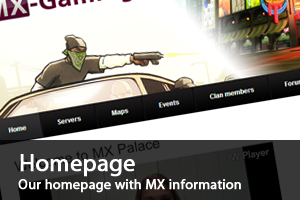 MX Gaming holds three kinds of gamemodes of which are: Demolition Derby, Shooter and Fun Demolition Derby. All of which have a great amount of clans and friends that come together to compete and of course show off their fantastic stunt skills.